How does a book begin? It usually involves the imagination—or inspiration. 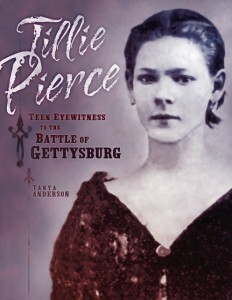 In the case of Tillie Pierce’s story, the book began the moment I heard the story of Tillie Pierce and Hettie, Sadie, and Mollie Shriver while taking a tour of the Shriver House Museum in Gettysburg, PA, one October afternoon. Inspiration, indeed! Nancie Gudmestad, owner of the museum, stood dressed as a Civil-War-era lady, her long dress sweeping wide due to the hoop skirt beneath as she walked through the Shriver House. She took us from room to room, telling the story of a young mother, her two little daughters, and the teenage girl next door, Tillie Pierce. The mother was Hettie (Weikert) Shriver, whose husband George had left to serve in the Union Army. Her little girls were Sadie (age 7) and Mollie (age 5) in 1863. The story Nancie proceeded to tell was captivating. 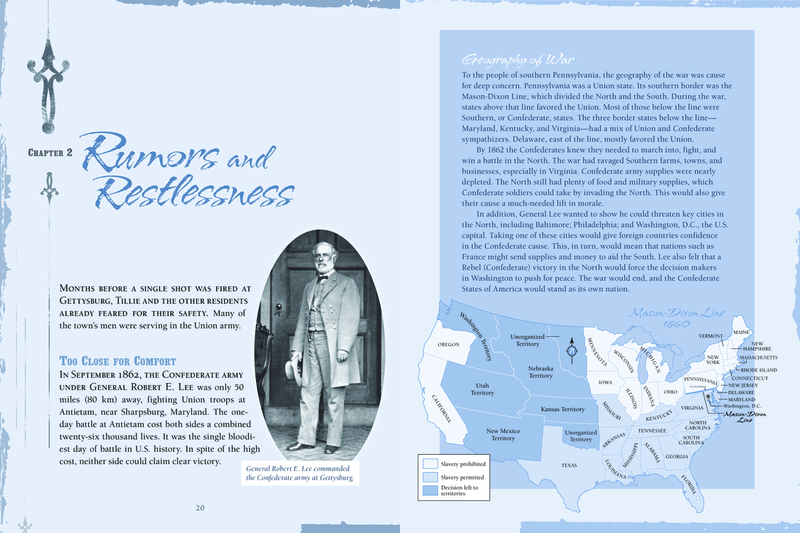 I’d taught American history for years and had read many books about the Civil War, even about the Battle of Gettysburg in particular. But I’d never heard this story—a true tale of what some civilian women endured before, during, and after this fateful battle. Tillie and the Shrivers began to feel like people I knew but wanted to know better. I asked questions, bought books, read articles, joined the Adams County Historical Society. A book was taking shape in my mind, and it was one I wanted to share with young readers across the country. Thanks to the people at Lerner Publishing Group, this dream has come true. 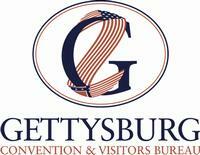 Below are some icons that will take you to websites where you can learn more about Gettysburg, the battle, and the 150th anniversary events.